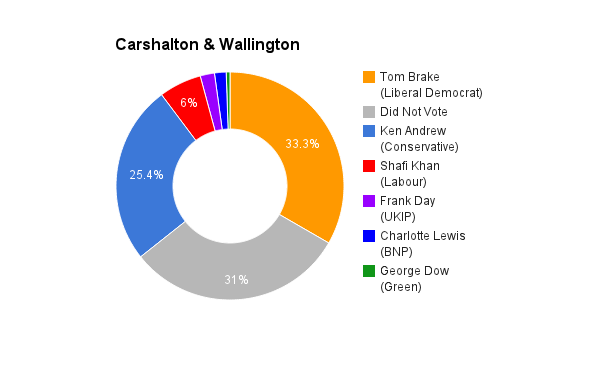 Carshalton & Wallington is located in Greater London. The seat was created in 1983 and has been held by the Liberal Democrats since 1997. 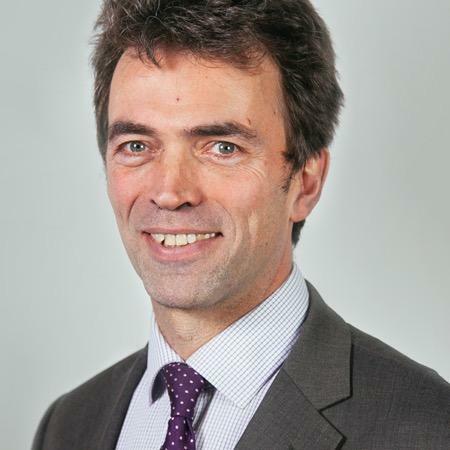 The current member of parliament is the Liberal Democrat Tom Brake who has served since 1997. Every week I hold surgeries in my constituency where people come and talk to me and give me their thoughts, problems and opinions. I also hold a monthly “Razz” where I set up a stall in Carshalton high street and invite passers by to chat at a time that is more convenient to them. I also attend many community events in which I meet people and am made aware of issues or causes that are raised by the community. Most importantly I live here, and have done for over 25 years. I’m not someone who has come here to win or lose and election and then leave I’m a part of the community and I care about the place I live in. I’m a government minister, which means that I have more of a voice for my constituents in Westminster than other candidates would have. Finally, I have, so far handled around 100,000 pieces of casework. I do all I can to help those who I represent. I would have enjoyed the opportunity of holding a foreign affairs-related position because of my interest in foreign affairs. I think that austerity is working but I accept that it has affected ordinary, hardworking people. I believe that the next government, rather than choosing harsher austerity measures squeezing the money and life out of the majority of citizens, should do more to make sure that the wealthiest in our society pay their dues. The Lib Dems are committed to making immigration work for Britain. We wantto make sure that our borders are secure but we acknowledge that immigrants do help to boost growth and prosperity in the country. Immigrants set up 1 in 7 new businesses in the UK. We are the only party dedicated to firm but compassionate policies on immigration. We need to carry on with the process of economic recovery. The coalition government has done much to help the economy recover at a steady rate and the Lib Dems have done much to make sure that the austerity measures haven’t hit the most vulnerable as hard as they could have done, if the Tories were left to run unchallenged. The Lib Dem goal is and always has been creating a stronger economy in a fairer society. Wages are now rising above inflation, which has fallen to extremely low levels. More and more is being done every year to make the government as inclusive as possible. We are constantly striving to make sure that ethnic and religious minorities as well as women and the LGBT community get as much representation as possible. We need to be incredibly cautious however, about giving unfair amount of representation to particular groups and avoid creating a culture of political factionalism. Because the Liberal Democrats are a local Party, we like to make sure that we have the most inclusive and diverse staff team. This is why we set up the leadership programme, which aims to give those from under-represented groups training in skills and leadership and make them more confident in getting their voiced herd in government.